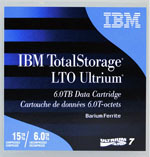 Designed for an optimal blend of attributes, LTO-7 technology provides industry leading capacity, performance, compatibility, interchangeability and cost control in an open format that's backed by some of the most reliable names in storage (HP, Quantum and IBM). 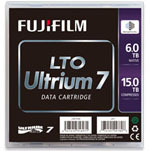 With up to 6TB of native storage, 15TB on a compressed cartridge, LTO-7 tapes provide more than double the compressed capacity of the previous generation of LTO tape. 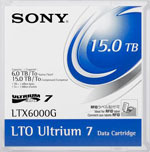 It's faster too, with up to 300 MB/sec native transfer rate, up to 750 MB/sec compressed. 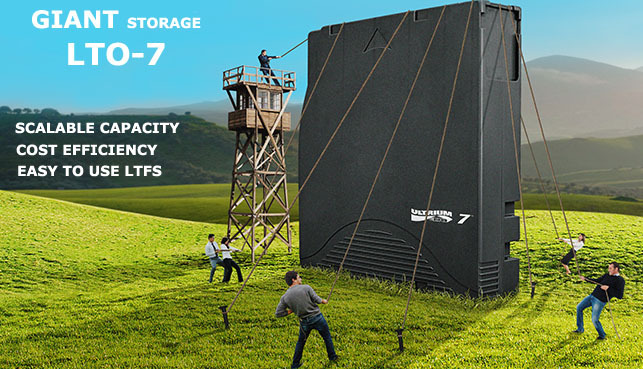 That's nearly 2.7TB of data transferred per drive per hour compressed. 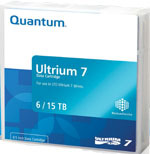 Requires less floor space, tape consumes zero energy sitting on the shelf, the most energy efficient and cost effective method for storing data. 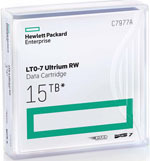 HPE LTO-7 Ultrium Type M 22.5TB Part# Q2078MN The Type M cartridge from HPE, with native capacity of 9TB and compressed capacity up to 22.5TB using the Type M label on an LTO-7 data cartridge. This 20 pack in Non custom labeled and includes the cases. Our Price: "Call for Pricing"